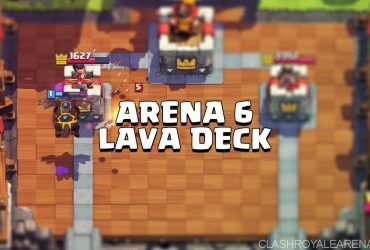 Hey guys its ya boy Dauntless for the first time on CRA and today we have an easy Deck for learning the Mortar on Clan Battles for our friends on Arenas 6 and up, who don’t want to use the Mortar because they don’t know how to use it or don’t find the potential in it. 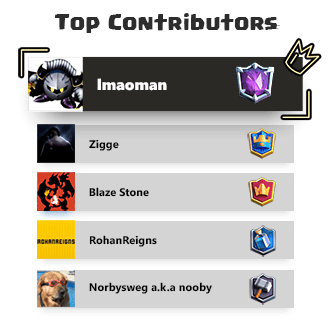 This Deck not only taught me the Mortar but also gained my clan a lotta crowns. Funny thing is I actually I don’t know my clan mates but some really started to copy this Deck and work it out with it. Without further ado lemme first give you brief summaries on our cards to start. Giant – The Giant, by my opinion is one of the most stable cards in Clash Royale. What I mean to say is you cannot go wrong upgrading it. It is slow and will allow you to build a big push. Start by placing a Pump on your preferred corner of the arena. Keep playing defense and don’t be afraid to cycle your cards on defense. You won’t use them until we start attacking anyways. If for example, your opponent attacked you and you used some of your troops on defense then you defended successfully, don’t support the remaining troops on a counter-attack if it’s not yet 2x Elixir time. Let them do whatever damage they can while you carry on planting mortars and furnaces. You need to save those Elixir drops. If everything goes according to plan, you should have 3 Mortars on your base just for defending, and a Furnace on the lane you’ll push on. The Furnace will also keep spawning spirits so you don’t just have 5 of them..
DON’T NEGLECT ELIXIR PUMP. In the focus on mortars, defense, and furnaces, a common mistake is that people start neglecting the pumps. This is a beat-down Deck guys. You should always have a Pump around there. And it gets even better on 2x Elixir time. On a Lava Hound-Balloon Deck, let me just the face it- using this Deck you should focus on just getting it over with a draw. 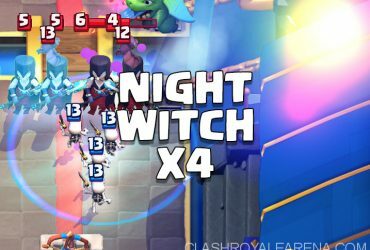 You should collab with your clan mate to win..
On Double Elixir time, or whenever you get to have two pumps, proceed with pushing on a Giant – Witch – Fire Spirits. Throw in a Mortar on the bridge on either lane because its either you have your opponent eating out of your hand on the first lane (the one with the push) and want to build a Mortar on it (for extra offense) or want to pressure the other lane by adding a Mortar on it. If your opponent has any Inferno/Tesla card, make throwing Spear Goblins and fire spirits a priority during your push so that you’ll distract that Inferno Tower .. This Deck, I repeat, is for Clan Battles. So while your clan mate focuses on attacking, you can focus on defending and whenever possible, bring reinforcements. I’m sorry if I discuss this Deck very serious guys but on my defense I wanna make sure you all understand what I’m trying to say. 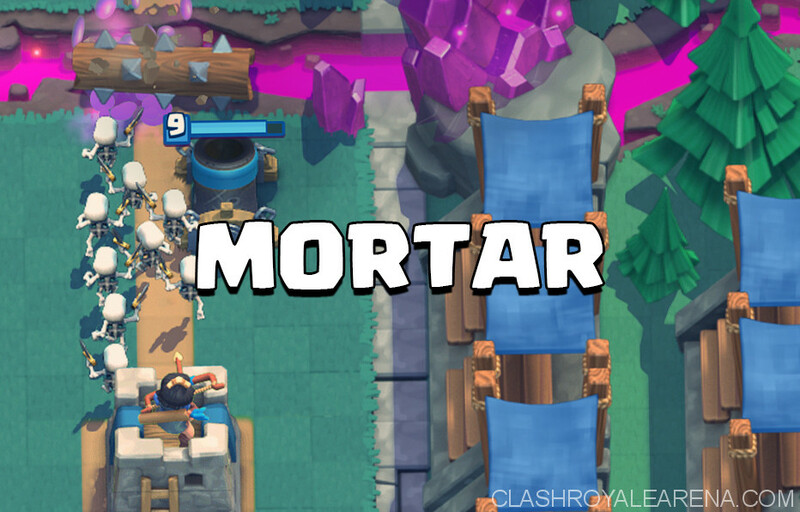 I hope this helps you guys a lot in learning the Mortar and gives you inspiration to start using the Mortar when you get lose streaks and stuff.. 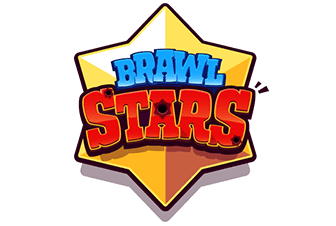 Please comment for questions and stay around for more guides.. Break a leg!